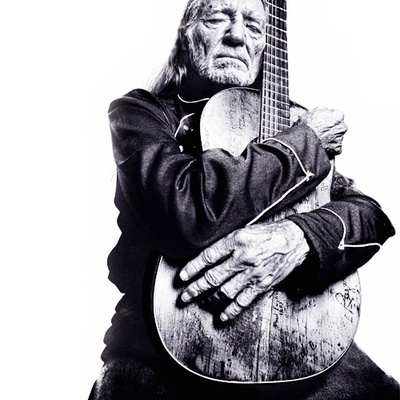 Willie Hugh Nelson (born April 30, 1933) is an American country singer-songwriter, author, poet, actor and activist, originally from Abbott, Texas. He reached his greatest fame during the outlaw country movement of the 1970s, but remains iconic, especially in American popular culture. Nelson was born and raised in Abbott, Texas, the son of Myrle and Ira D. Nelson, who was a mechanic and pool hall owner.